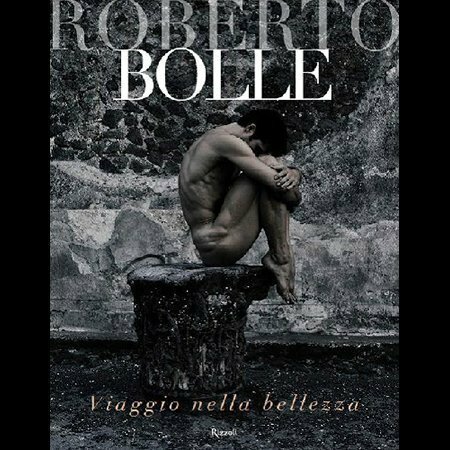 A photo book with some of the most beautiful images of Roberto Bolle during its Gala in the most evocative places of Italy. The volume opens with an extraordinary photo by Fabrizio Ferri who portrayed Bolle in the ruins of Pompei. Italian version.